Warriors of the Three Kingdoms (W3K) is a free-to-play strategy MMORPG based on the well-known Chinese Novel “Romance of the Three Kingdoms” that has influenced the cultures of every nation in East Asia. Set in the era of epic power struggles between the three warring states, Warriors of the Three Kingdoms surpasses the traditional framework of monotonous levelling in other MMOs with a huge number of refreshing teamwork elements in the game, PvP combat, large-scale Nation Wars, raids, and much more. 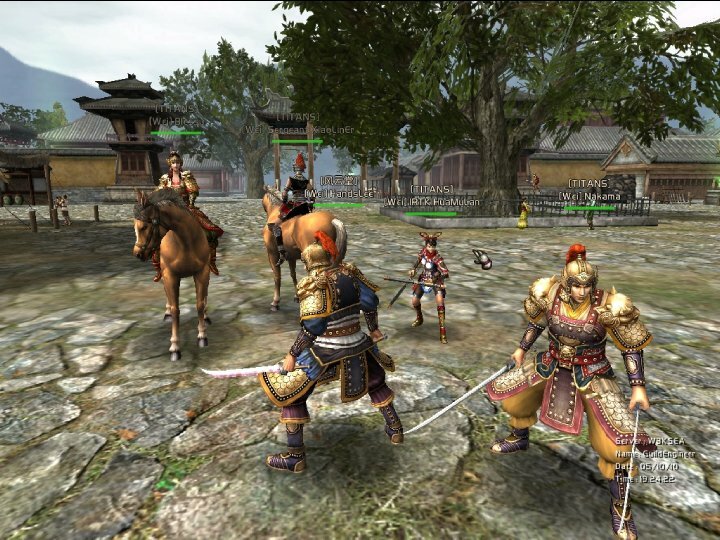 The four classes in Warriors of the Three Kingdoms are: Swordsman, Crusader, Warrior, and Brite. They should have tried putting the game on steam! I wont tell you what I think about it. Try it yourself, don’t let others form opinions for you. Don’t be sheep.